This is a Jamaican Company Skin for the trailers-ownership For the Box-trailers. 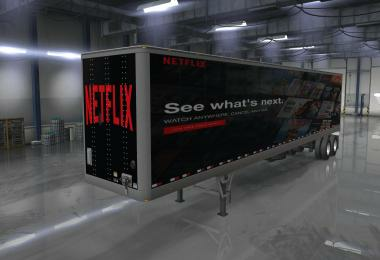 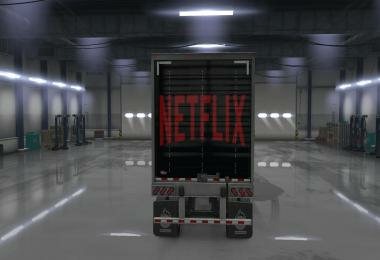 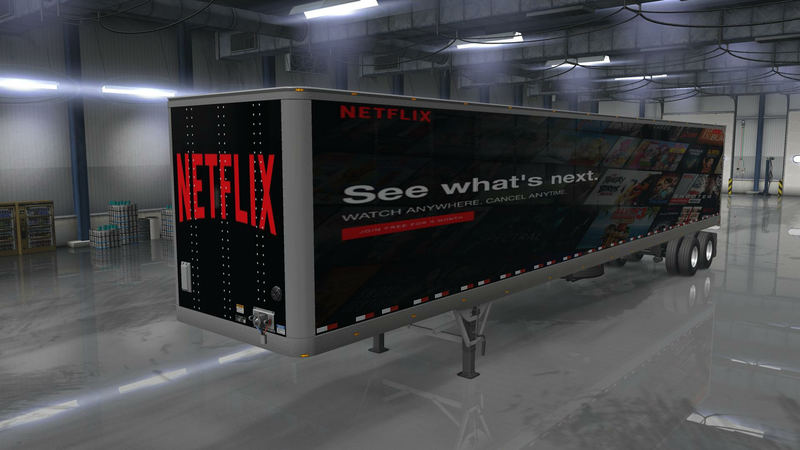 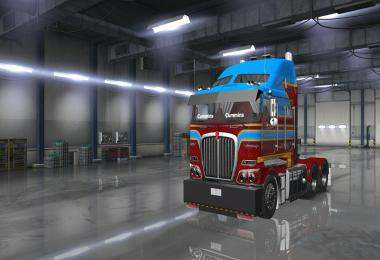 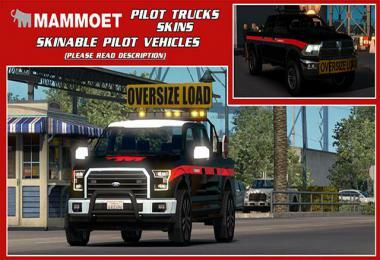 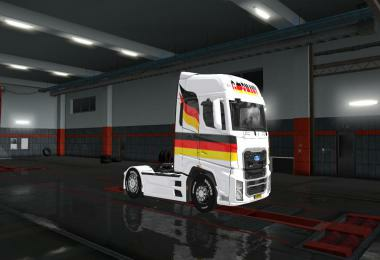 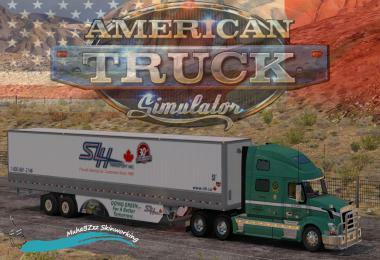 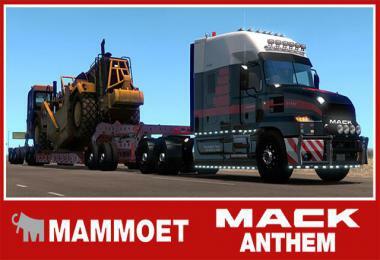 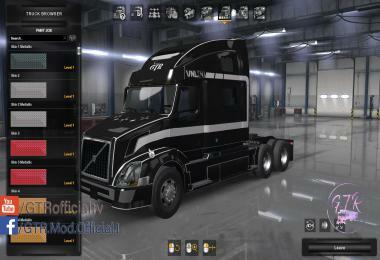 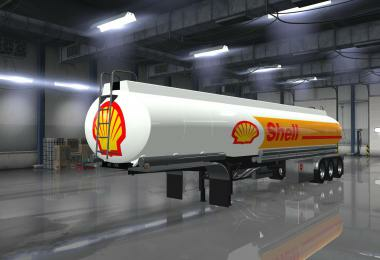 This trailers-skins is a copy from SCS trailer files. 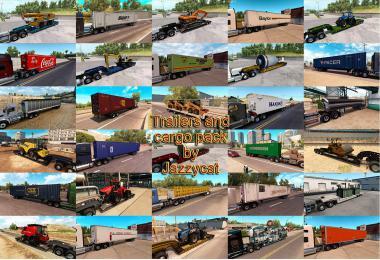 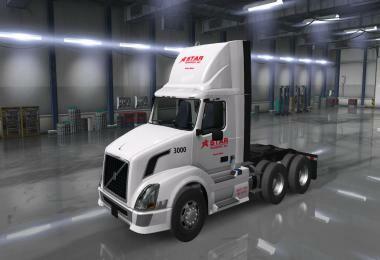 Thank you so much for downloading my JUTC Trailer skin. 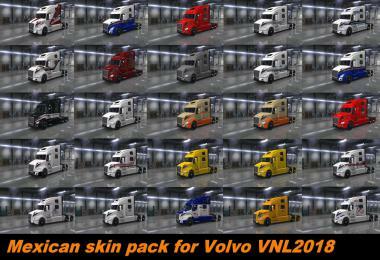 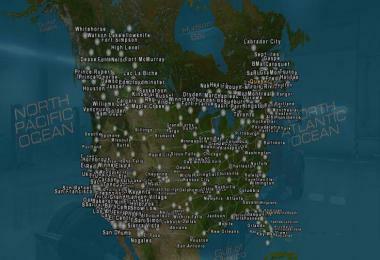 I have tested this mod on version 1.32.2.75s of the game.